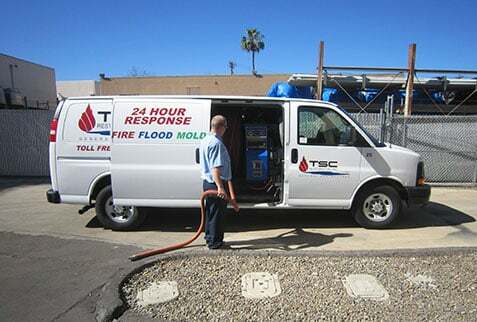 Water Damage San Diego | TSC Restoration, Inc. When disaster strikes your home or business, you can’t afford to wait. Standing water can seep into your structure, fire damage can impact your breathing, and long repairs can make life difficult. That’s why the dedicated men and women of TSC Restoration Inc. are available 24/7 for emergency flood and fire damage recovery to get the process started ASAP. For over 15 years our team has helped countless home and business owners stop ongoing damage, restore their property, and get life back to normal in record time. 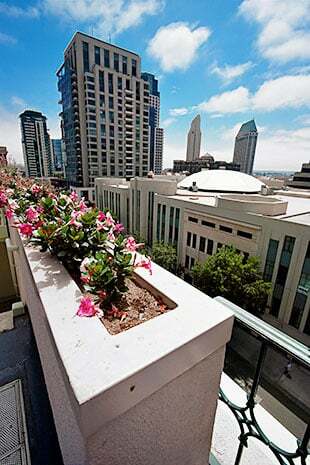 We have also helped with some of the biggest water damage restoration jobs in San Diego, including repairing a main line flood at the downtown Marriott Marquis. With TSC Restoration, one call really does do it all. When you call us, we’ll handle your damage removal, contents storage and contents restoration, filing the claim with your insurance carrier, home cleaning and sanitation, and full reconstruction. You can literally hand us the keys and return to find your home just like it was before the disaster. 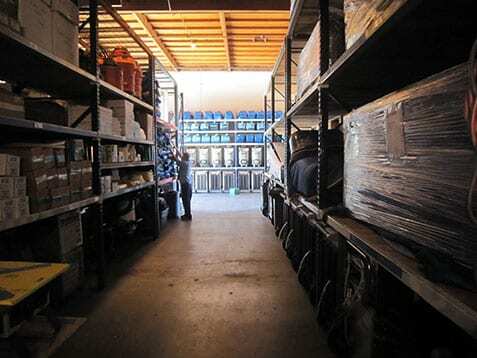 With skilled technicians available 24 hours, rapid response times, a full staff of contents restoration and reconstruction specialists, a service area that covers greater Southern California, and the best customer service the industry has to offer, you can’t afford to call anyone but TSC Restoration. Visit our services page for a complete list of services. Why Call TSC for Your Restoration Needs? Our specialists are available 24/7 and dispatch quickly. We only use equipment from the industry’s most trusted brands, including Dri-Eaz and Prochem. We are equipped to handle the jobs that are too big for other water damage restoration companies, including high school gyms, medical labs, office buildings, and apartment complexes. We cover a lot of ground. 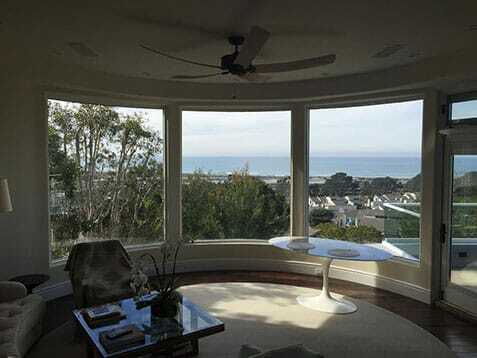 Our team services San Diego, Orange, Imperial, Los Angeles, and Riverside counties. We handle literally every part of the restoration process including water extraction, damage removal, pack outs, contents restoration, reconstruction, and remodeling. We work with virtually every major property insurance carrier directly, so you don’t have to. We are fully licensed, bonded, and insured for all your damage repair and restoration needs. From our headquarters in San Diego’s historic Gaslamp Quarter, we’re able to rapidly respond to emergency fire and water damage situations throughout San Diego within minutes. Our satellite locations throughout Southern California allow us to provide exceptionally fast response times in Riverside, San Bernardino, Los Angeles, and Orange counties, 24/7. Edgar was excellent and extremely helpful! The entire crew has been great! Edgar did a wonderful job! Very Clean, We Like That! Robert did a great job explaining the process. Very clean, we like that! The team that came to clean my home today was very thorough – extremely professional and met all expectations. Robert was extremely thorough and knowledgable! He explained the process and was vert reassuring that my leak problem would be taken care of and it was! Very grateful for his excellent work! I wish all service tech could be like Caleb. He was always on time, communicated well and educated us through the whole process. Thank you for treating us with respect, care, and consideration. As difficult as a flood situation is, I have had a very positive experience. I would highly recommend this company and these technicians. TSC was excellent. The cleanup crew worked fast, everyone I talked to went out of their way to be as helpful as possible, and they were extremely conscious of what my insurance would and wouldn't cover. I am hopeful that I will never, ever need to use them again, but I would recommend them to anyone in a heartbeat.